Bringing healer’s together in the Portland Metro area for a weekend of community building, sharing of ideas and knowledge, and setting intentions for the new paradigm we are ushering in as world-bridgers. October and December’s events were truly life changing. Thank you to everyone who participated and made these such transformational weekends! 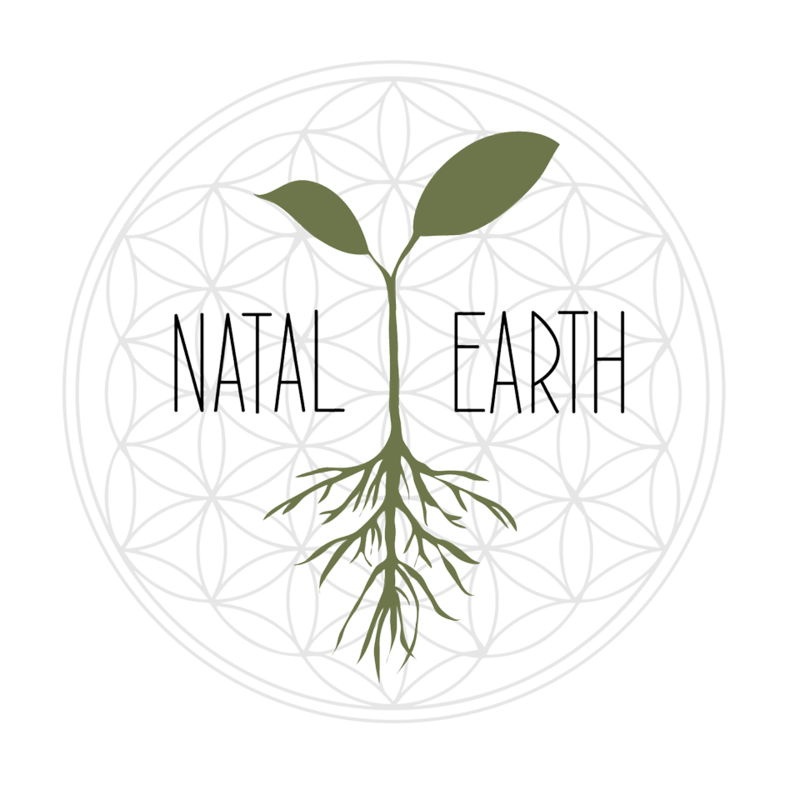 If you are a healer in the Portland Metro area and would like more information, or are interested in similar, future events, please send me an e-mail at natalearth@gmail.com. We would love to welcome you home into the new dimension. $120.00, 20 Person Max. Similar to the Healer’s Retreat, but the mini version. For information on these events, please e-mail me at natalearth@gmail.com. $50.00. Includes a delicious vegan lunch and dinner. 20 Person Max. I am regularly available to help facilitate events. Please check back for upcoming classes, workshops and retreats where you can find me. If you would like information about opportunities to teach and heal, please send over an e-mail (natalearth@gmail.com) to learn about resources I may be able to provide for you.